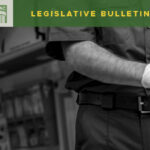 On Saturday, the House Appropriations Committee heard HB 2633, sponsored by Rep. Doglio (D-Olympia), adding certain medical conditions to the presumption of occupational diseases for police and firefighters. 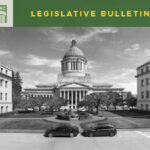 Police and firefighter representatives testified in favor of the bill while staff from the Association of Washington Cities and WSAC opposed the bill. WSAC staff testimony was focused on the local government fiscal impact. 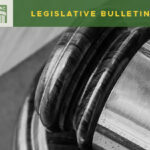 The fiscal note projected that increased L&I claims would cost local governments $53 million over the next three biennia, while additional LEOFF 2 costs would result in a fiscal impact of $144.8 million for local governments between 2019 and 2024. The bill is not currently scheduled for a vote in House Appropriations. 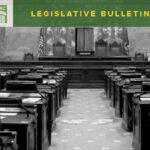 There are a few high priority WSAC bills that will need to pass out of House Appropriations by Tuesday to continue to move through the process. 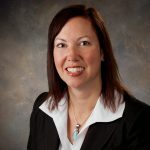 HB 2737, sponsored by Rep. Appleton (D-Poulsbo), directing the Department of Commerce to conduct an analysis of the constitutional and statutory obligations of local governments compared to sources of revenue currently is not scheduled for a public hearing. HB 2437, sponsored by Rep. Robinson (D-Everett) providing a sales tax credit to counties for the purpose of providing affordable housing has had a public hearing but has not moved out of House Appropriations yet.